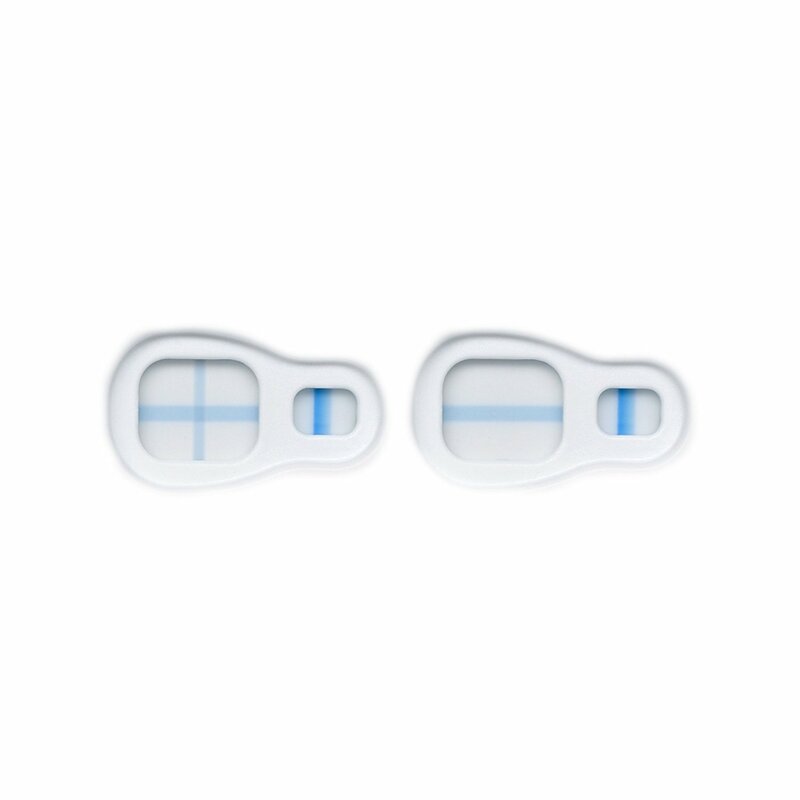 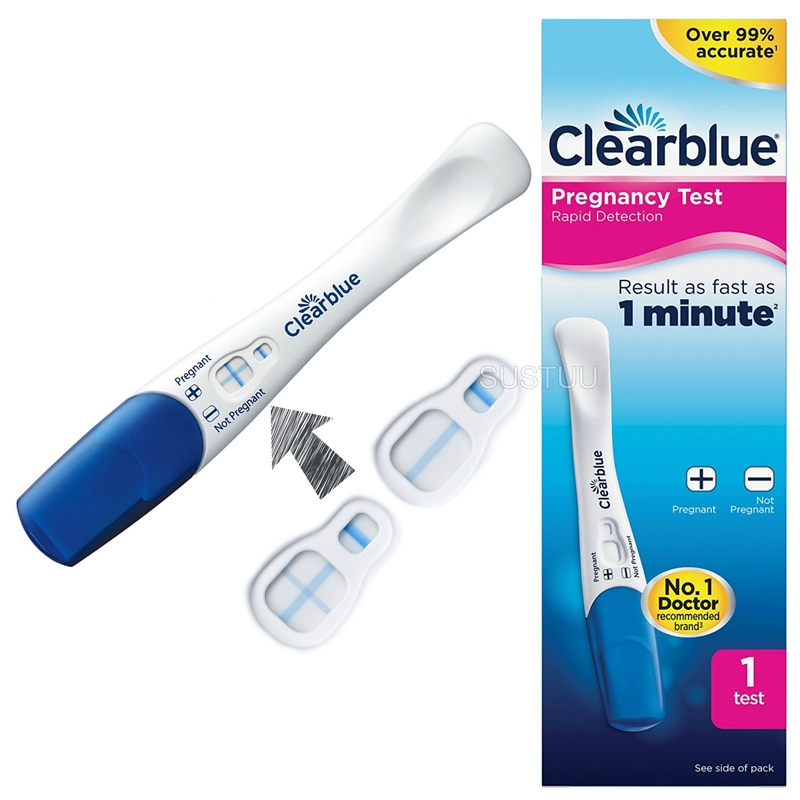 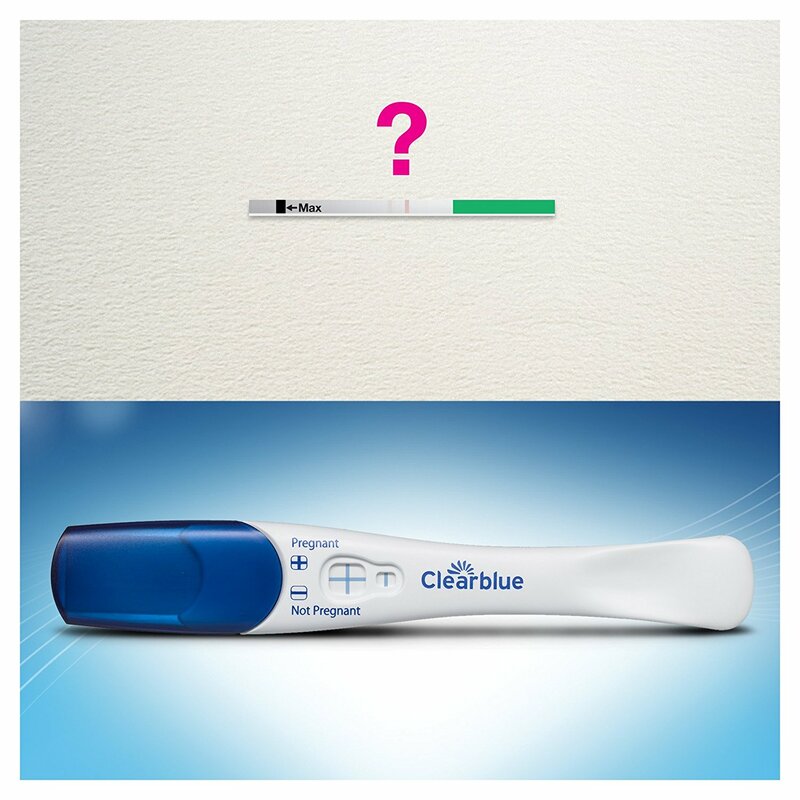 Clearblue Rapid Detection Pregnancy Test can give you a pregnant result as fast as 1 minute when testing from the day of your missed period. 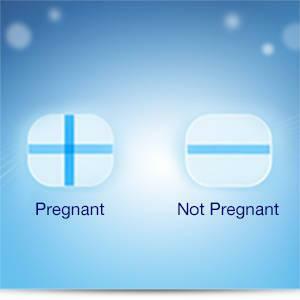 You should wait 3 minutes to confirm a not pregnant result. 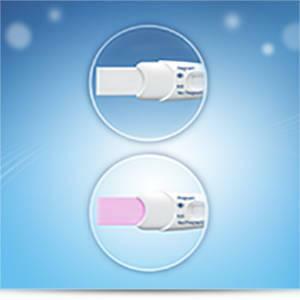 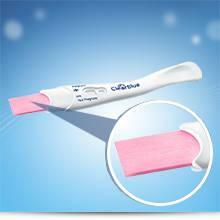 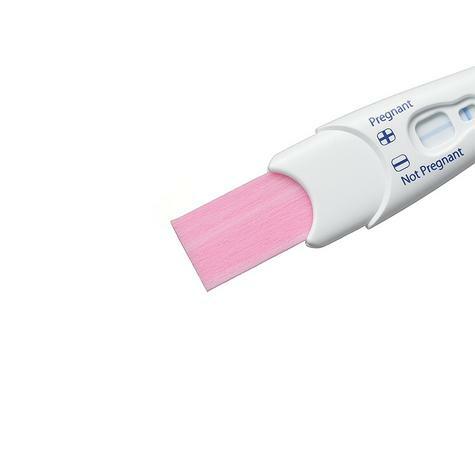 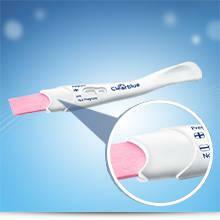 It is designed to be the easy to use home pregnancy test, with wide, colour-changing tip and ergonomic shaped handle. 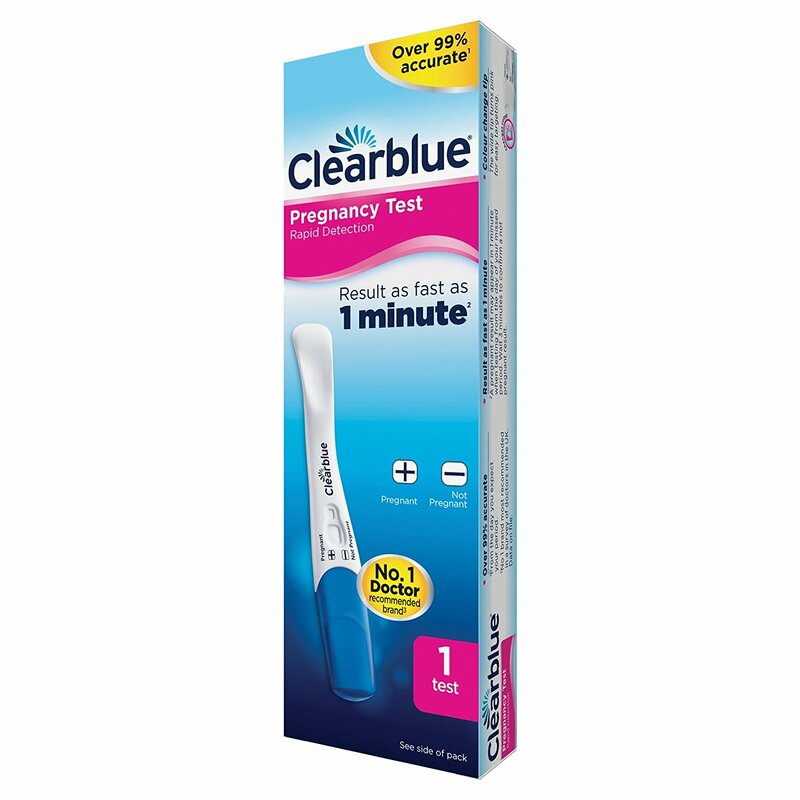 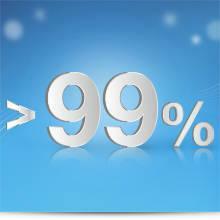 With the accuracy you expect from Clearblue, it's over 99 per cent accurate from the day you expect your period. In a UK study, over 9 in 10 women said they would pay more for Clearblue Rapid Detection than a strip test (based on 111 women using and reading different test types). 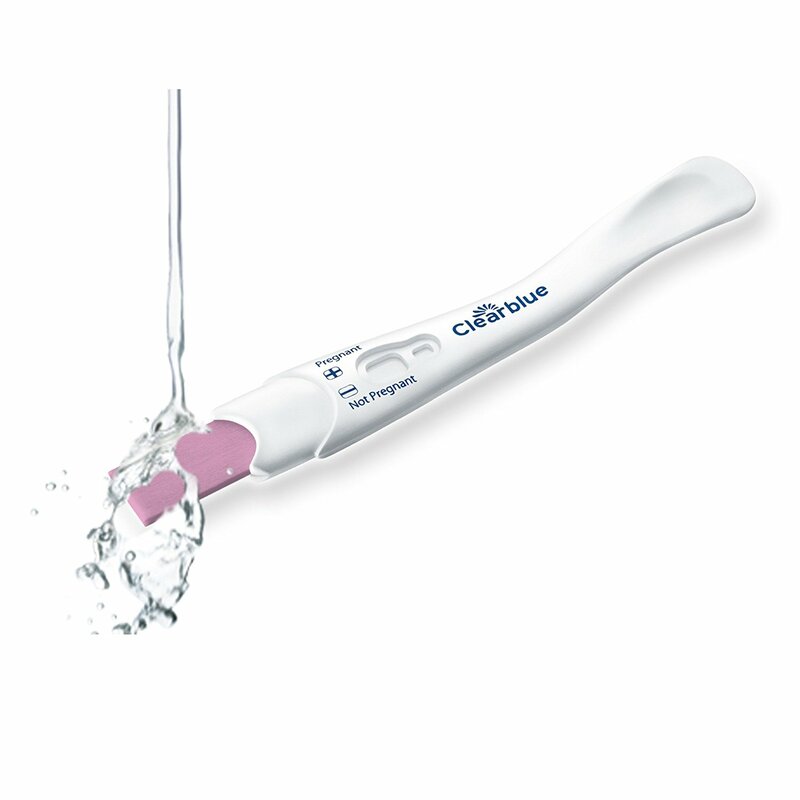 For more information on this product or answers to your questions, the Careline advisors are available for you 07:00-15:00 hrs Monday-Friday, excluding bank holidays.